The Mars Science Laboratory team at the Jet Propulsion Laboratory dared mighty things and landed Curiosity on Mars on August 6th. Curiosity continues to spark the imagination as it explores the Martian surface. 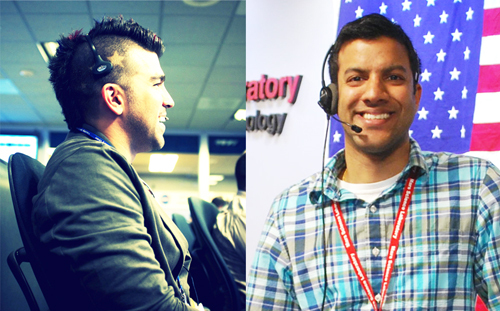 Join Bobak Ferdowsi (“Mohawk Guy”) and Ravi Prakash as they take you through the events in the wee hours of August 6th that led to Curiosity’s extraordinary landing, and find out what the rover has been doing ever since.